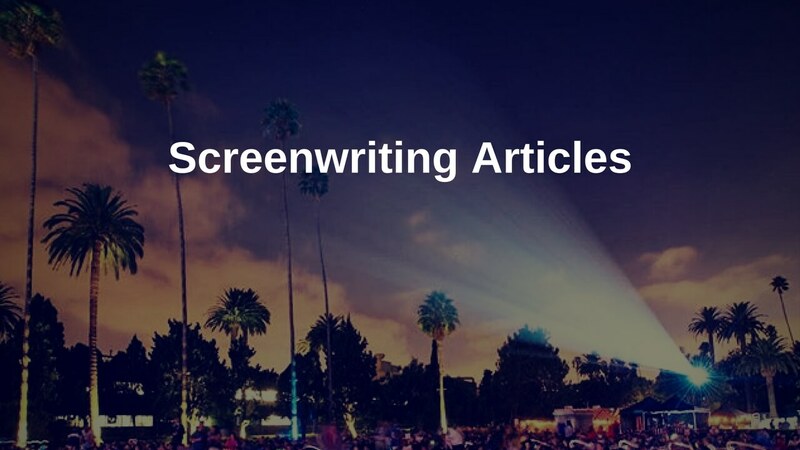 Screenwriting articles from around the internet this week, written by yours truly. Whether you’re white-knuckling it through writer’s block or just looking to write a fast draft so you can get on with the rewriting, here are five different strategies to help you quickly get your story onto the page. Some of the best startup and entrepreneurship advice also applies to screenwriting, so I put it together in one handy spot for you. Readers want to love your screenplay (no, really!). Here’s a quick rundown of what they’re looking for in the first act, so you can make sure to keep them on your side from Page 1.